After graduating from the MA Theology program in May I had such plans for the summer! Oh the books I would read! The movies we would watch! The home projects I would accomplish! There would be wedding photos in albums and on the walls, I’d finally unpack all those boxes hiding in the closet in our basement, and I’d finally have time to blog. I just knew that we’d get to September and I’d look back fondly on our summer adventures, proud of all that was accomplished during the last few months. And here we are on the third day of Fall, and what did Deanna do this summer? Well, I only finished one or two books… There’s one wedding photo in a frame currently sitting up against the living room wall (because I can’t decide where to hang it), and those boxes in the basement? Yeah, they are still there. But you know what I did do this summer? I grew a baby human. 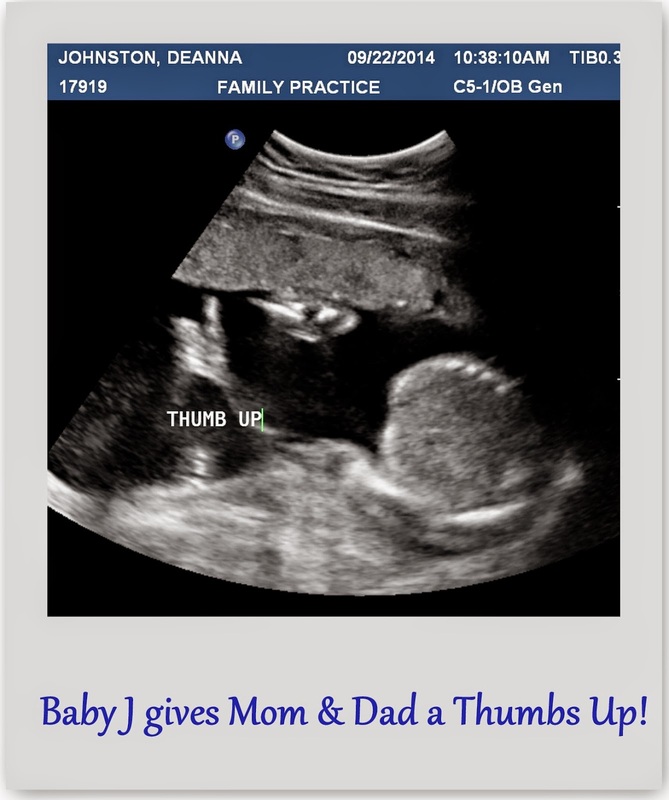 On June 2nd during my lunch break I decided to take a pregnancy test since my husband was home with me. This was probably the 4th or 5th stick I had peed on in the last few months, so I figured this would just be business as usual. But when I looked at the stick, saw that undeniable plus sign in the circle, stuff.got.real. After months of praying about it and really giving our best effort at discerning God’s plan for our family, God said yes, and something pretty incredible happened. A new life. A baby human. Our baby. I won’t lie, this summer has not been the most comfortable. Kneeling before the porcelain god to occasionally deposit my last snack, the constant acid reflux, and the 12am and 3am trips to the bathroom are not my favorite. Sure, baby bumps are cute, but figuring out how to dress myself when there are extra curves everywhere… that’s a little frustrating. I’ve also come to accept that gas is just part of my life now, Sometimes I’m just going to cry for no apparent reason (like last night when my husband asked if I wanted to do squats and I burst into uncontrollable tears for 10 minutes. For real. ), and midday naps are a real treat when I can get one in. But even with all of the discomforts, and the massive of list of things I didn’t accomplish this summer, it was truly one of my most productive summers yet. Wonderful indeed! 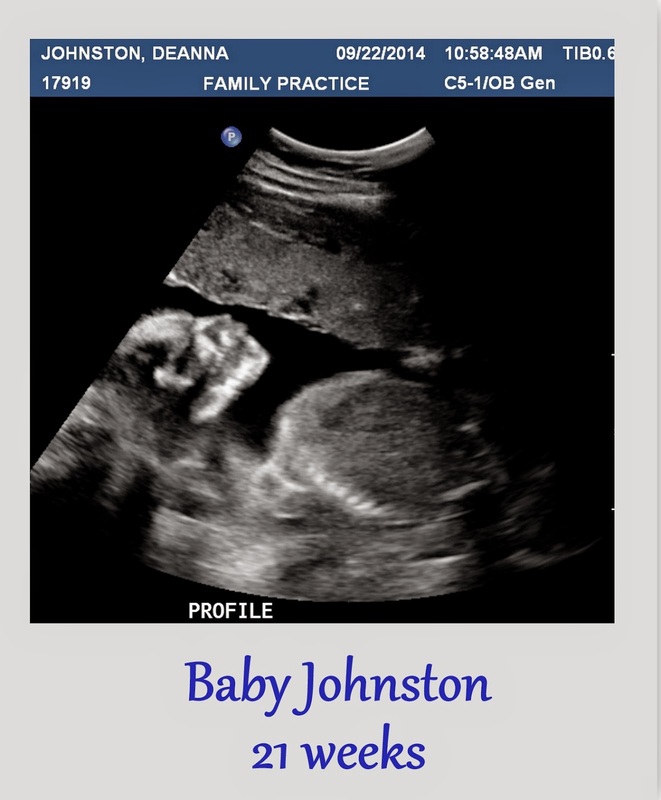 I don’t know who Baby Johnston will be, what plans God has for him or her… but we’ve been entrusted with the great gift of this child. And sure, I’m the one carrying this kid around for another 19 weeks and providing for all of his/her physical needs, God is doing something even more miraculous. He knows our baby. He’s known our baby since before he or she was conceived. Incredible!!! 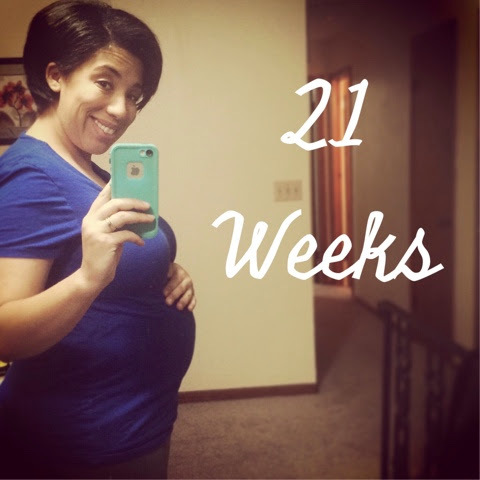 I am proud of the fact that I’ve grown a baby human for the past 21 weeks and will continue to do so 24:7 for the next few months. 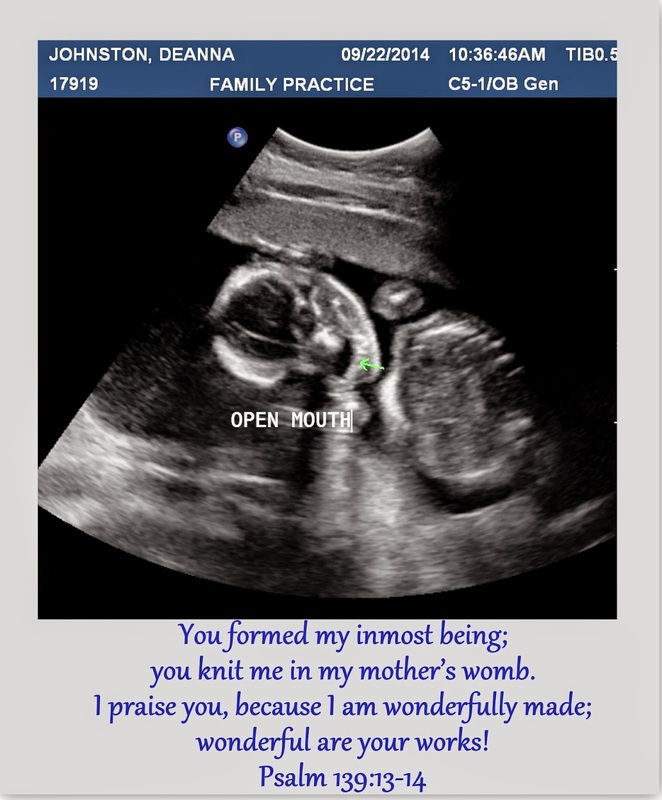 But I am also humbled by the fact that God is doing something truly miraculous here and He’s entrusted us with the great responsibility and honor of being parents. Motherhood/Pregnancy is a whole new Life Out of the Boat adventure, but I look forward to seeing what God has in store for all of us over the months and years to come. Praying for all expectant mothers, especially those who are facing a particularly challenging pregnancy! St. Gerard & St. Anne, pray for us!